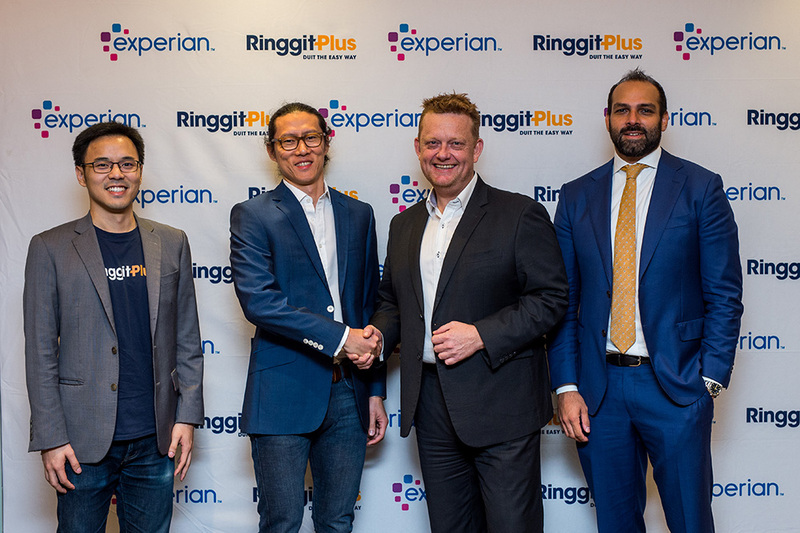 SINGAPORE, 3 December 2018 – Experian, the world leader in information services, is leading a US$10 million Series B follow-on investment in Jirnexu. Headquartered in Kuala Lumpur, Jirnexu is one of the successful FinTech pioneers in Southeast Asia, operating RinggitPlus.com, Malaysia's leading comparison website for financial products such as credit cards, loans and insurance products. 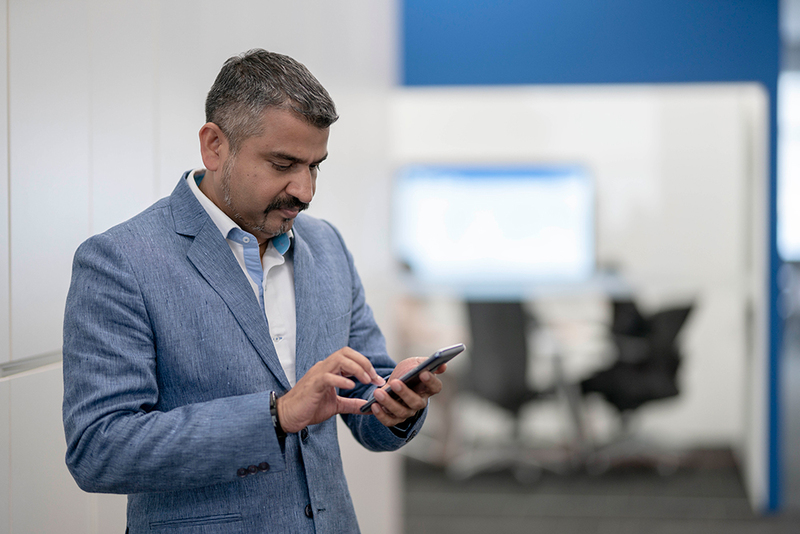 The other investor in this Series B follow-on round includes SBI Group, with Experian leading the US$10 million overall funding. Off the back of a US$11 million Series B round earlier this year led by the SBI Group, Jirnexu continues to grow and is on track to hit 100% growth in 2018. The company has also doubled in size, growing from 100 employees in January 2018 to almost 200 employees by the end of the year. The Central Bank of Malaysia recently approved Jirnexu’s request to expand their regulatory sandbox approval. The previous approval was for digital insurance distribution for Motor and Term Life. With the latest approval, it will enable Jirnexu to offer a total of 5 types of insurance (Motor, Term Life, Travel, Medical & Health and Critical Illness) on RinggitPlus.com. In Asia Pacific, 47 percent of the adult population in low and middle-income countries still do not have a bank account. Digital financial marketplaces play a pivotal role in facilitating more access to credit. 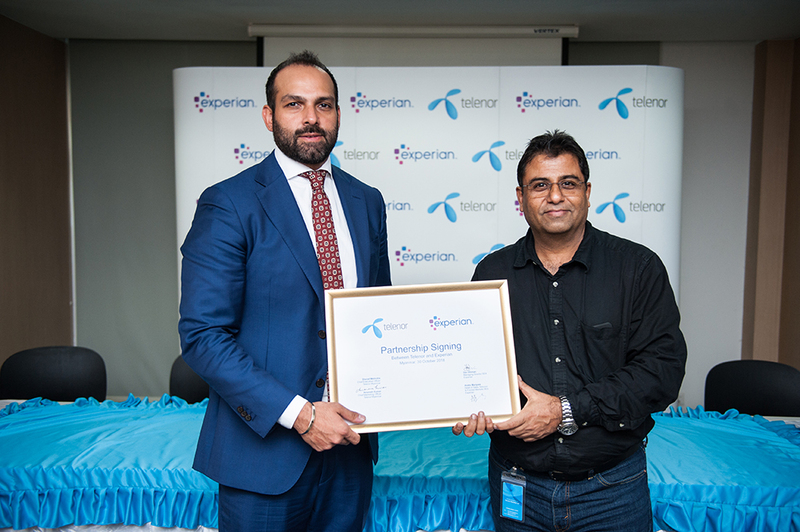 This investment in Jirnexu is part of Experian’s ongoing investment in its Marketplaces solutions, aimed at empowering lending institutions with better customer insights and consumers in the region with fairer access to credit. 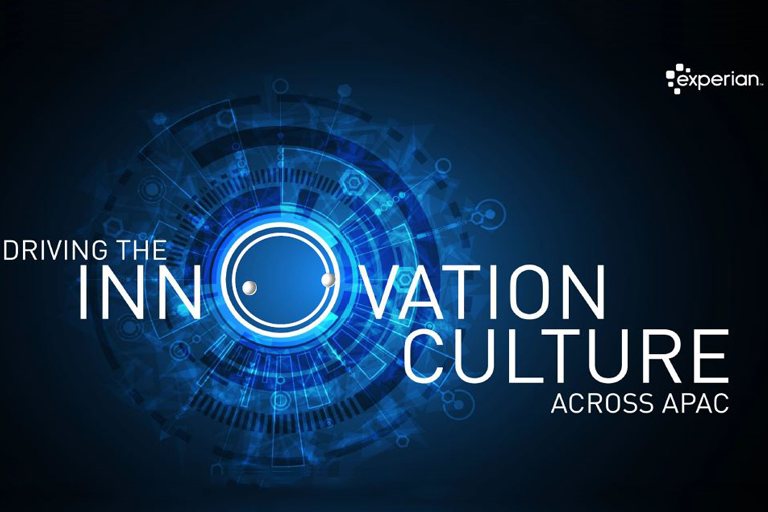 Experian’s strategic investment and partnership provide Jirnexu’s existing marketplaces with improved performance in demand generation, better eligibility matching through analytics and enable more seamless consumer experiences. This will further enable banks, insurance companies and service providers to think mobile-first and enhance interactions with their consumers and lenders.